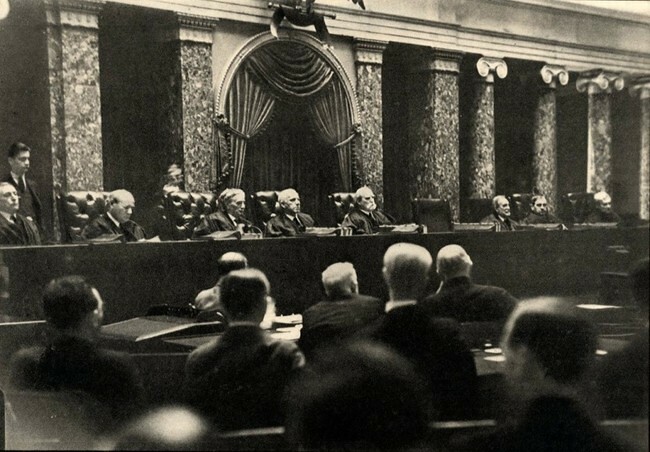 On this day, February 1, 1790, the United States Supreme Court met for the first time, presided over by Chief Justice John Jay. 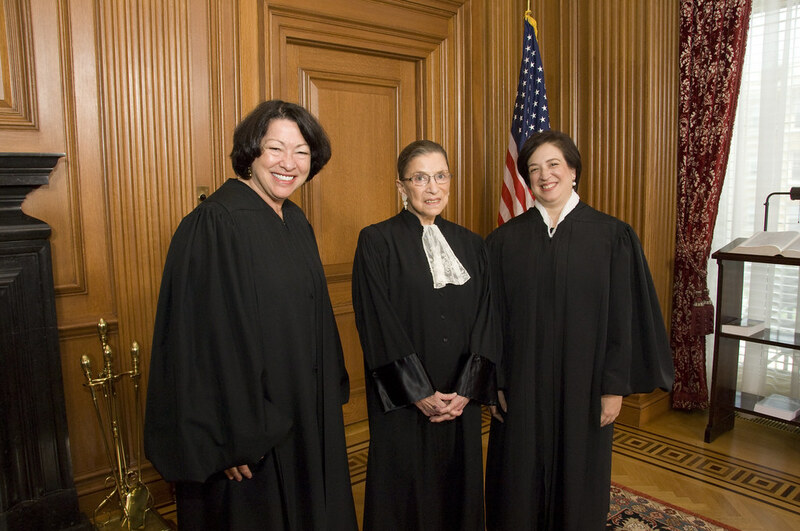 Article Three of the US Constitution took effect in March 1789, in which a Supreme Court was given ultimate jurisdiction over all laws in the US. 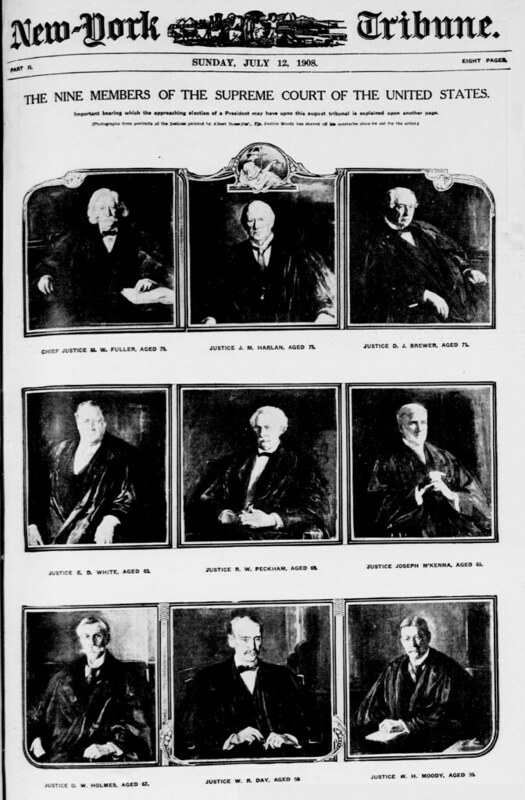 President George Washington appointed Jay and five other justices, who were confirmed by the US Senate a couple days later. 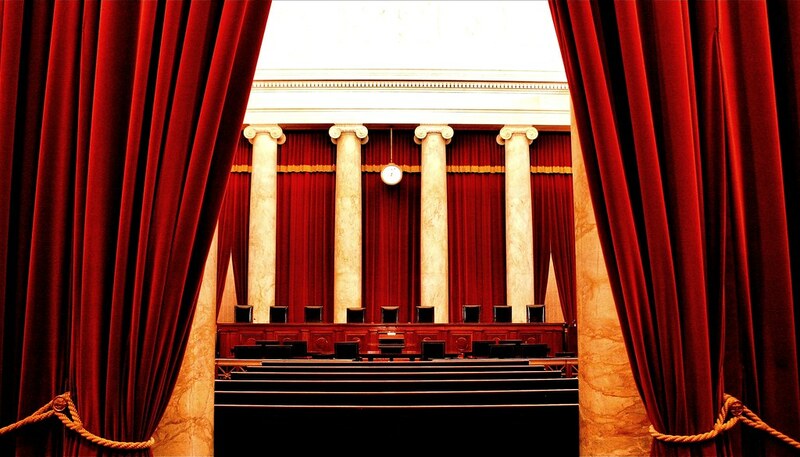 On this day in 2017, the United States begins evaluating Judge Neil Gorsuch’s nomination to the Supreme Court by President Donald Trump. Gorsuch is a 49-year-old federal appellate judge from Colorado who attended Columbia and Harvard, and earned a doctorate in legal philosophy at Oxford. 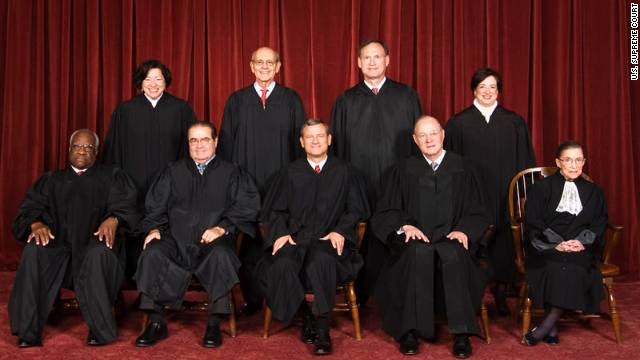 This is the longest period without nine justices since The Judiciary Act of 1869, which officially set the number. 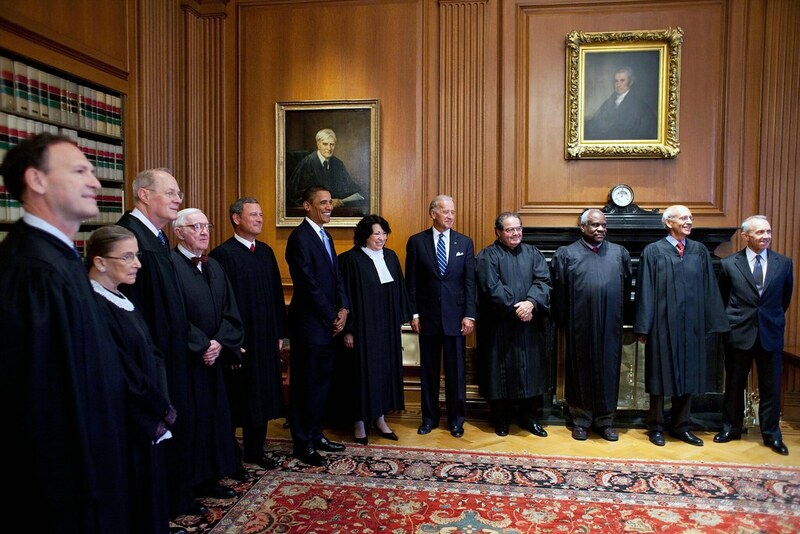 Previously there were as few as six and as many as ten Supreme Court Justices. 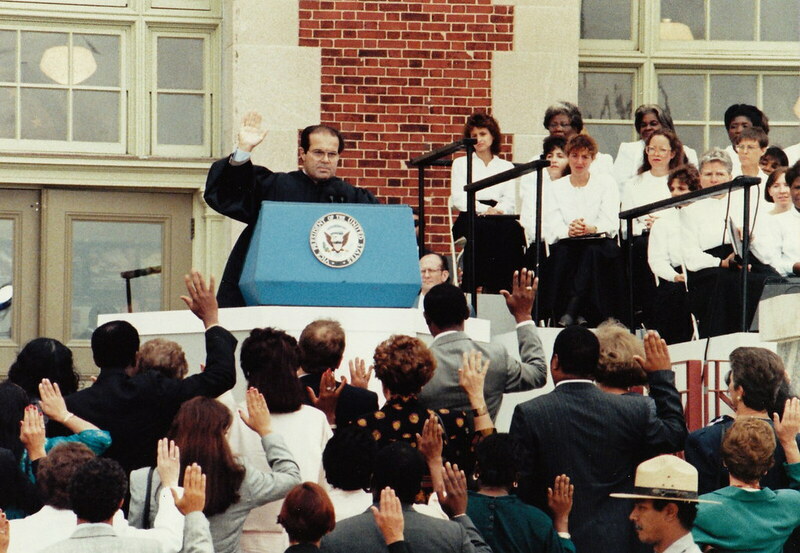 Take a look at some Supreme Court photos from the archives. It has indeed changed over the years. Allie Morrison, a mother of four little birds aged 7, 4, and 1, works hard to preserve her children’s memories in a visual journal of quotidian stories.